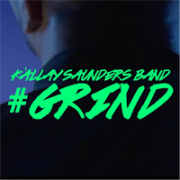 Kállay Saunders Band(KSB) is back with their new single „#Grind“ off their upcoming sophomore album, which is scheduled to be released later this year. KSB has a unique sound in that they encompass many different genres into one which makes the band come to life in the studio and on stage and this new album will showcase that plus add some additional musical elements that are sure to impress. While maintaining their Rock,RnB,Soul,Pop,Blues roots KSB has decided to mix it up with a new hip hop track which is sure to get their fans excited. On the track Grind, Kállay expresses his feelings about the music industry while painting a vivid picture of his own journey to the top. 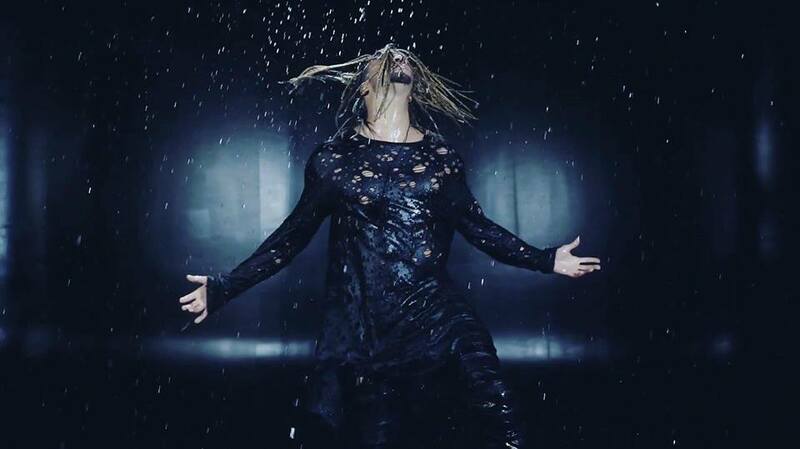 The song touches on the struggle to achieve greatness while still reminding listeners that they need to stop and enjoy the moment because “everything’s gonna be alright”. #Grind showcases Kállay’s wide range from rapping to hitting falsetto notes that is sure to make you feel some type of way! András Kállay Saunders, professionally known as Kállay Saunders, is a singer, songwriter, producer, and lead singer of his very own band, Kállay Saunders Band. 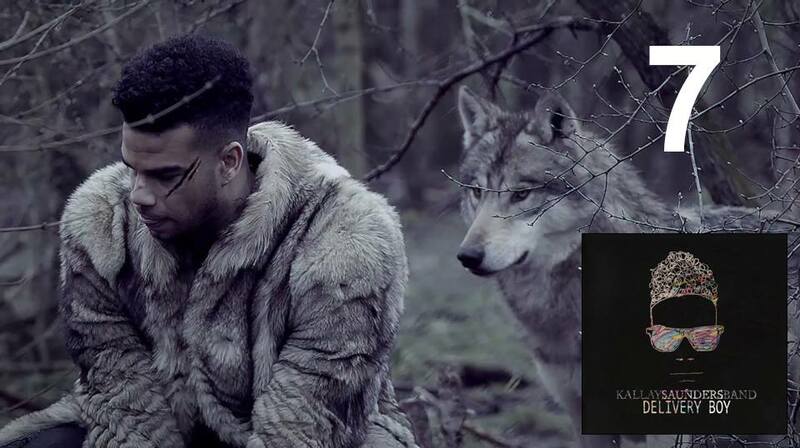 Kállay Saunders was born on the 28th of January, 1985, in New York City to, Kállay Katalin, a Hungarian renowned model, and Fernando Saunders, an American singer, songwriter, producer and renowned bass player. In 2011, Kállay Saunders‘ professional career came to the forefront, when he decided to spend time with his grandmother and mother, in their home countries of Hungary. During his visit, he noticed a Tv commercial urging talented singers to audition for the nations talent competition and rose up to the challenge, to the point of finishing fourth in the competition. Shortly after finishing the competition, Kalláy Saunders signed a deal with Universal Hungary, where he then decided to permanently live in Hungary. Since then, Kalláy Saunders has released nine singles that have made the Hungarian Top 40 billboards each time, peaking at number one and no lower than number 7, all of which, being written and sung by Kalláy Saunders himself. In 2014, Kalláy Saunders represented Hungary, in the highest of honor, in the Eurovision Song Contest. 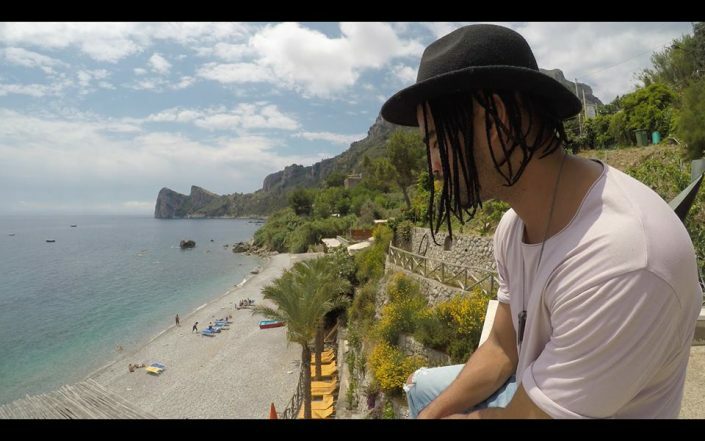 He would showcase his song, „Running,“ where he would place 5th out of 37 qualifying countries in the competition. While there, Kalláy Saunders won the ESC RADIO AWARDS (peoples choice) for Best Male Artist and Best Song of Eurovision. That year, he would also win an award for, Song of the Year, in Hungary. 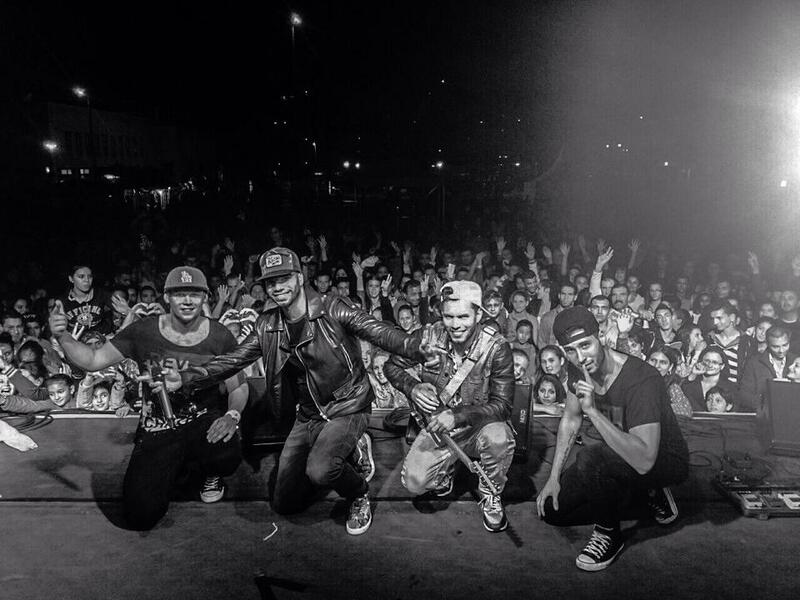 In 2015, Kalláy Saunders decided to continue his career by creating a band, known as, Kalláy Saunders Band (KSB). Since then, the band has released their first album, „Delivery Boy“, with two hit singles coming off that album, „Victory“ and „Young“ peaking at number 2 and 4 on the Hungarian Top 40 chart respectively. The album would also reach number 1 on Deezer. Earlier this year KSB opened for Emeli Sandé and will be opening for James Arthur last November. Kalláy Saunders Band, brings a combination of RnB, Rock, Pop, Blues and Soul mixed into one. 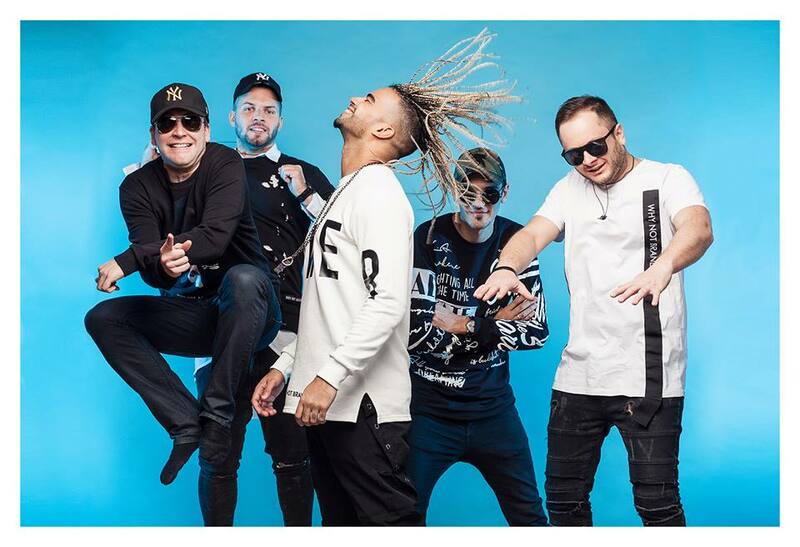 Kalláy Saunders and the member of his band, believe in hardworking dedication to convey their love and passion for music to the audience, where the people can feel and share that passion, at every concert.